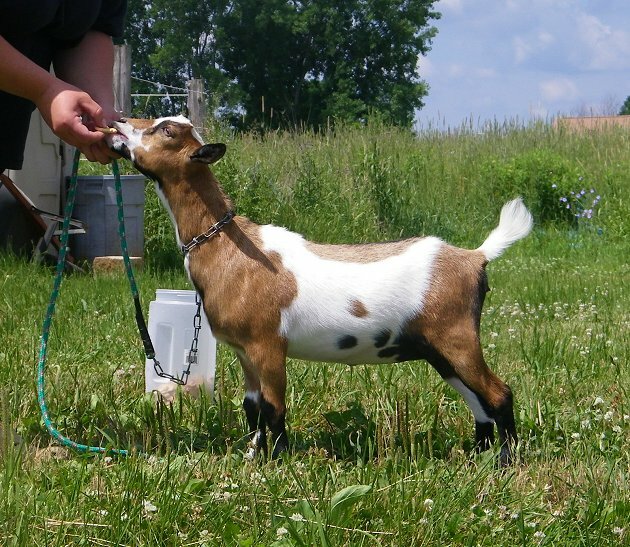 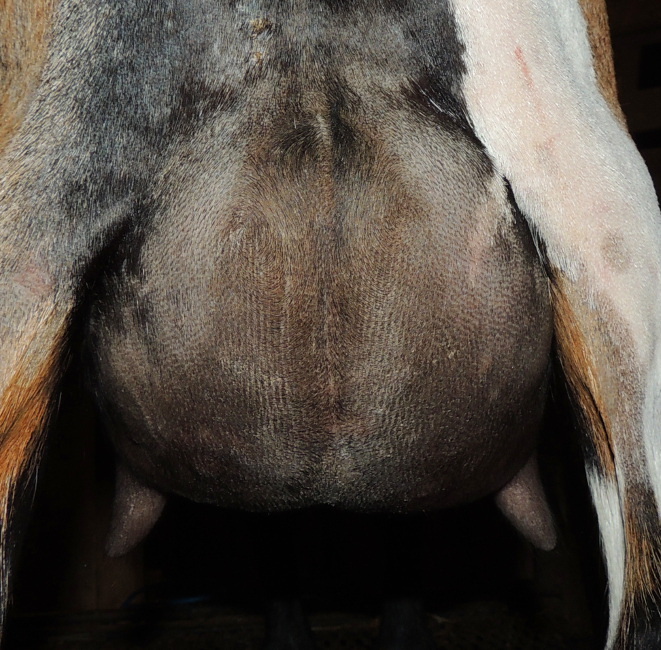 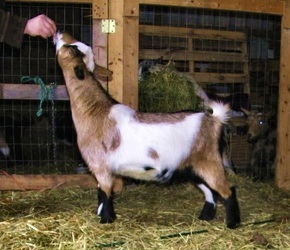 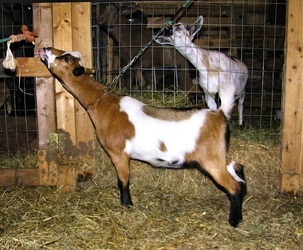 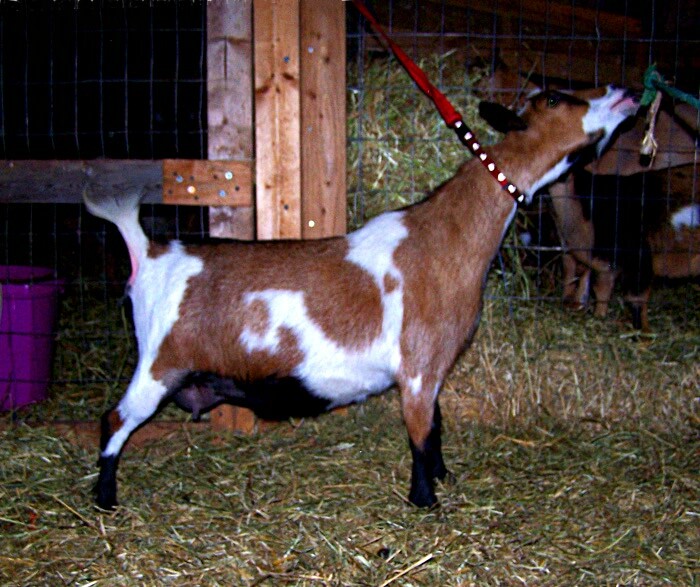 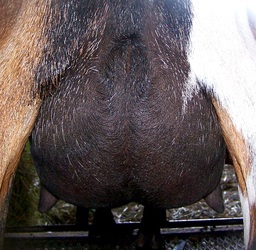 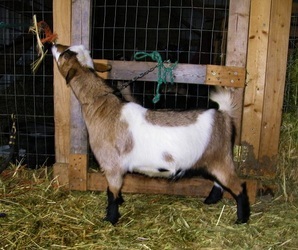 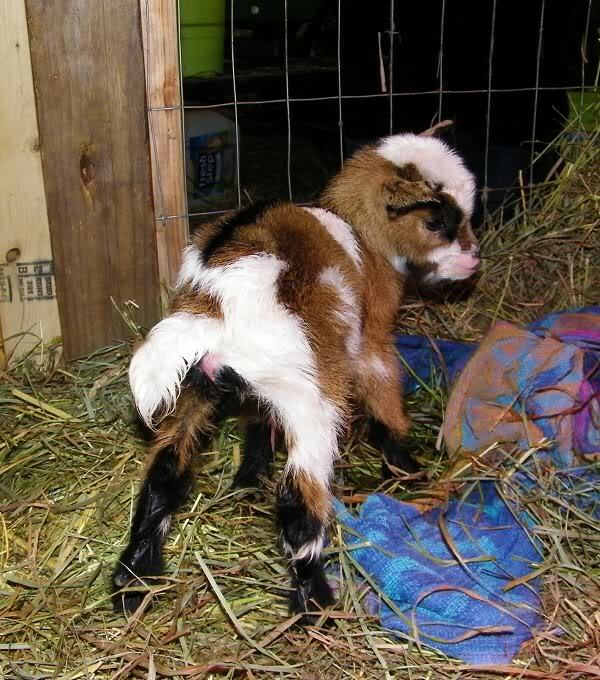 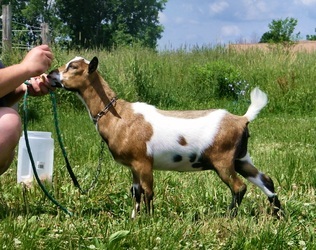 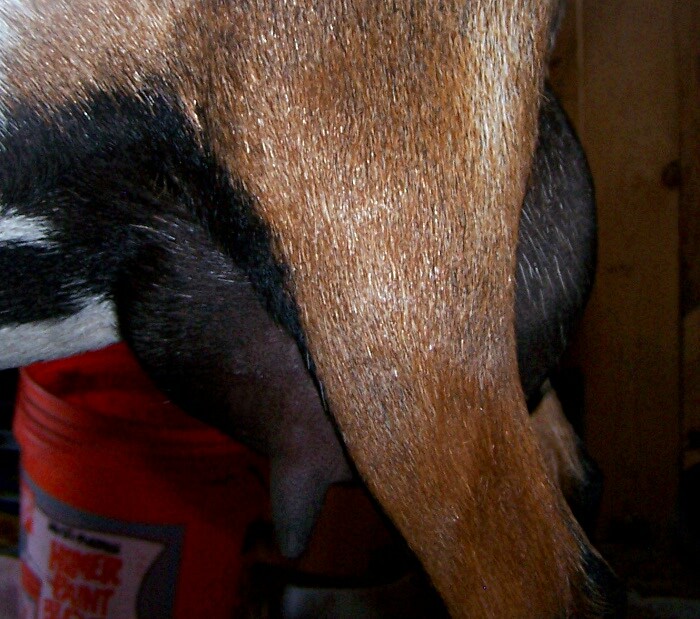 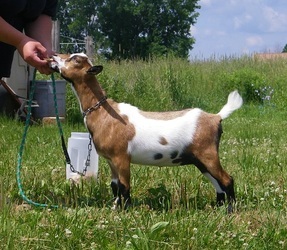 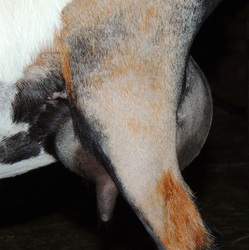 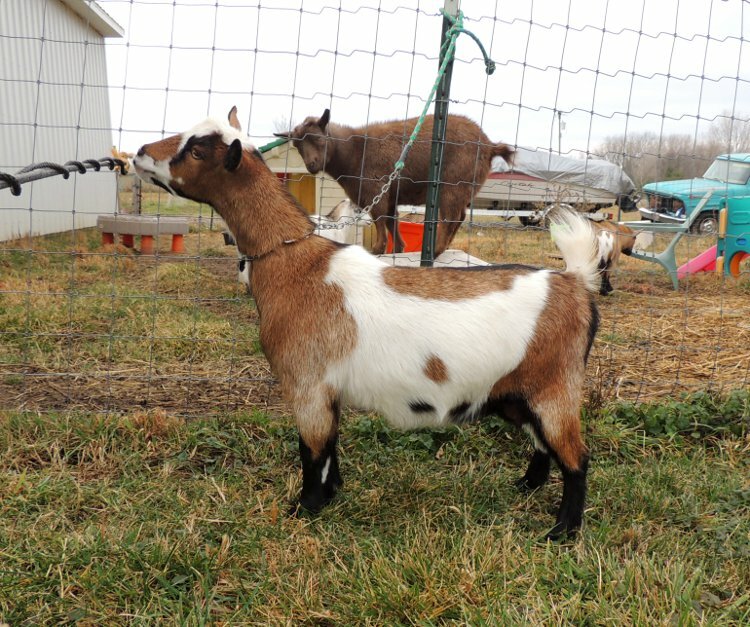 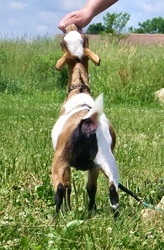 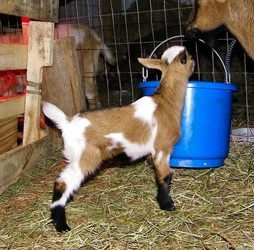 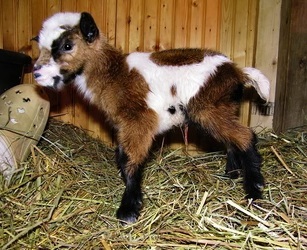 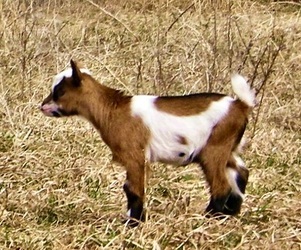 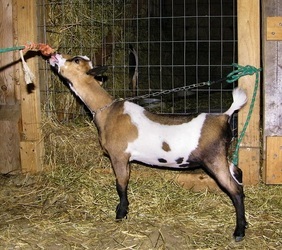 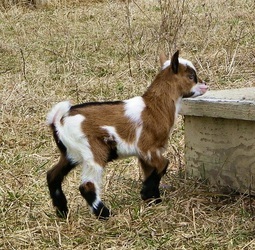 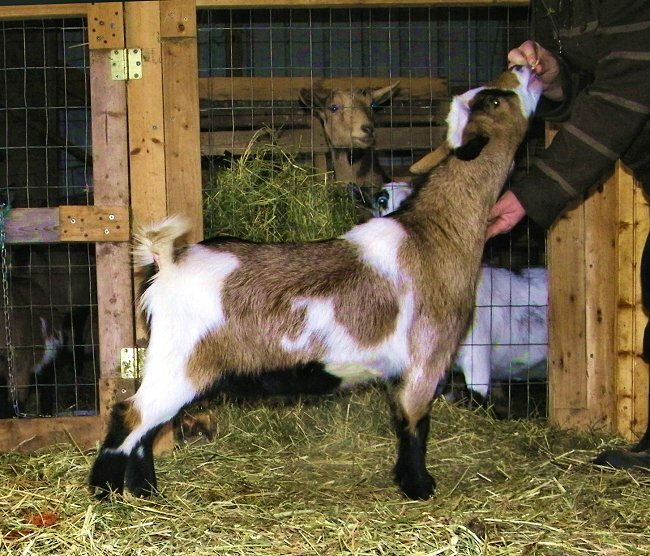 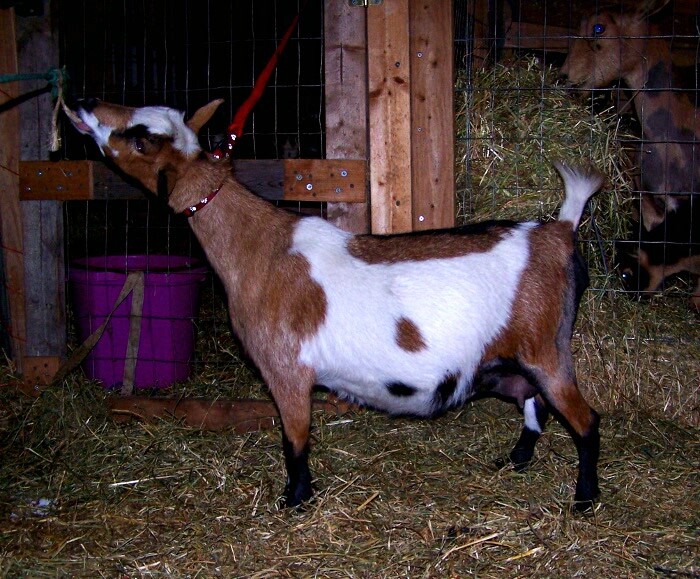 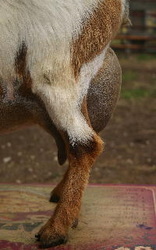 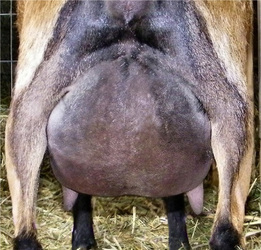 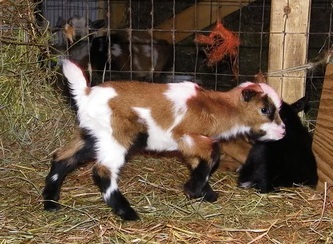 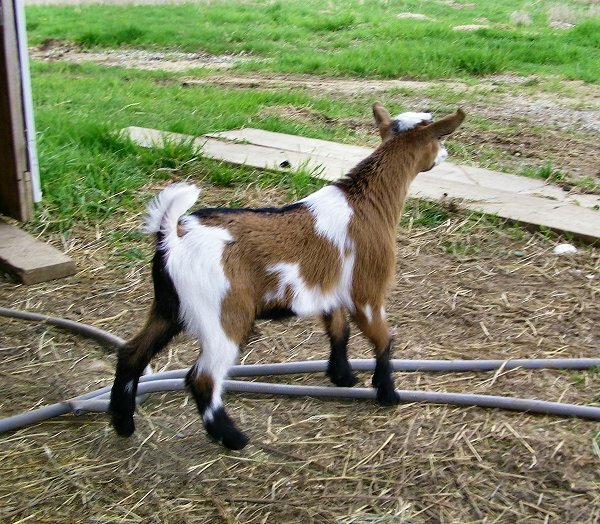 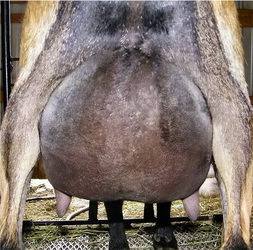 March 2011 Polled broken chamoise doeling. 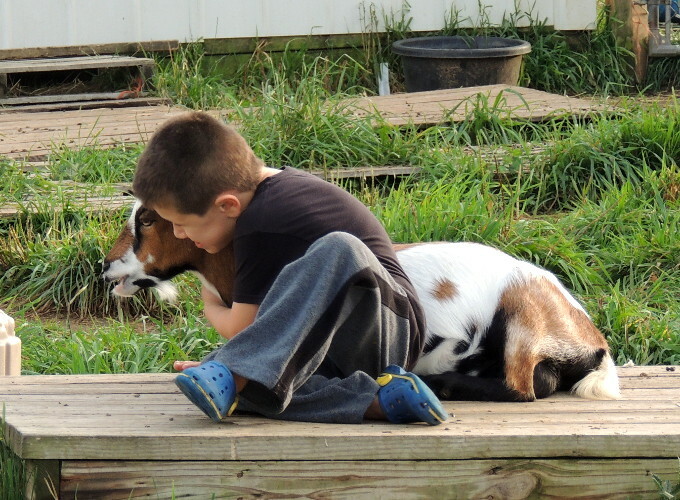 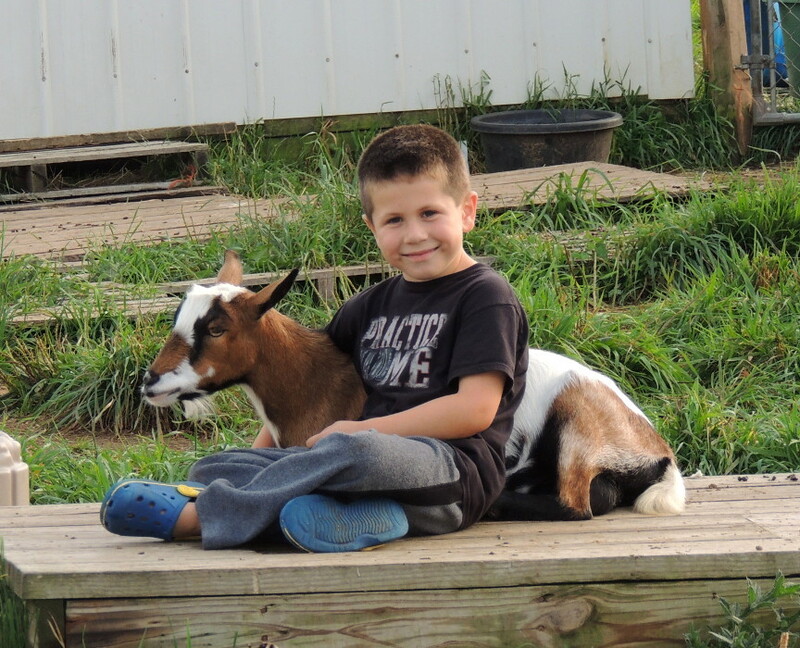 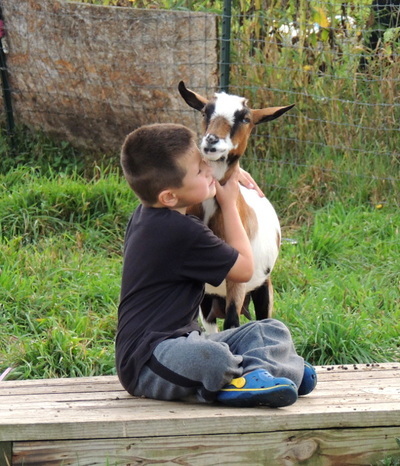 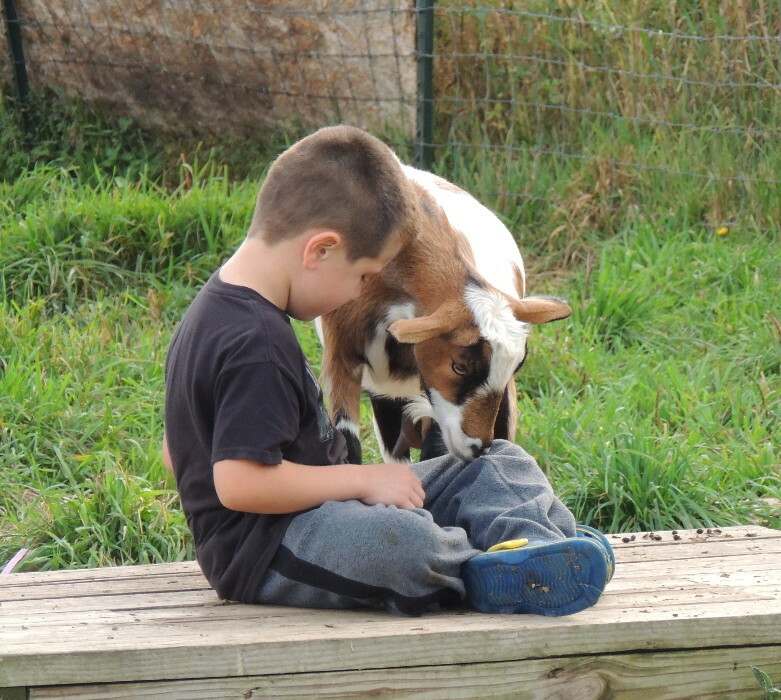 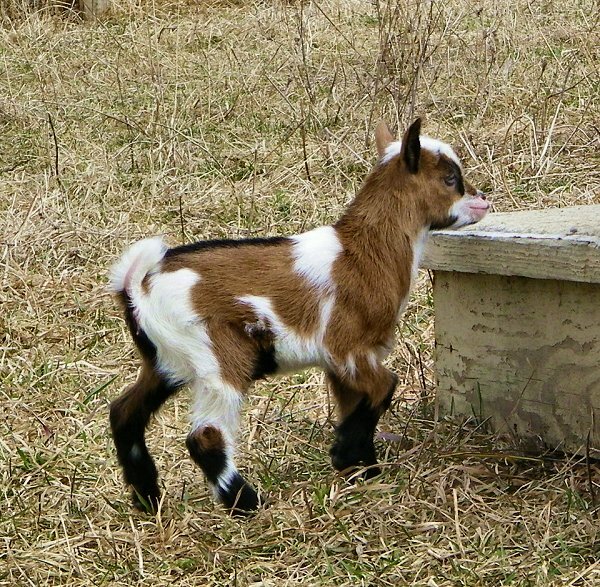 Whisper is my nephew, Gavin's, special goat. They love each other and hang out together when he visits the farm. 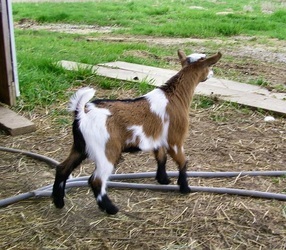 Whisper hears his voice and will run to the fence and stand up waiting for him to say hello. Super cuteness!